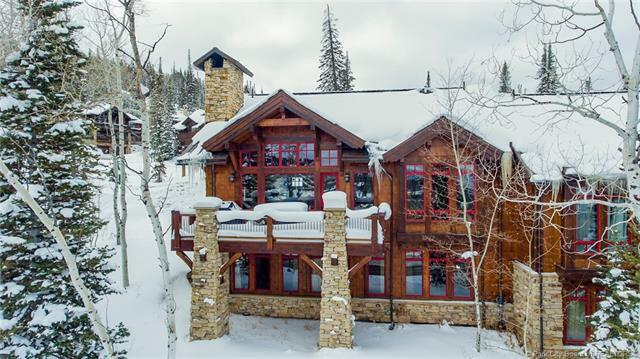 Are you looking for a ski-in/ski-out 4 BR Deer Valley town home with easy skiaccess and big views? 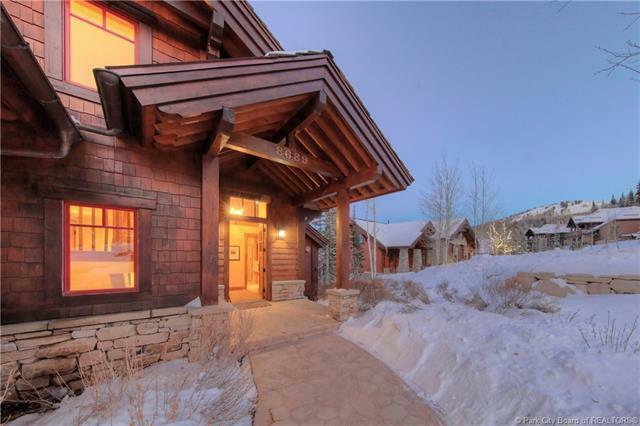 Larkspur #5 was the first sold condo in the Village at Empire Pass.Once you see it, you'll understand why! 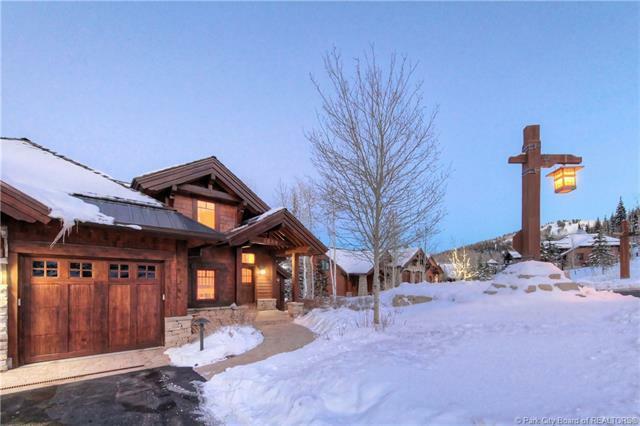 You'll love the magical mountain views from everyroom in the home looking out over Upper Deer Valley, the Uinta mountains, and twinklinglights of Silver Lake Village at night. 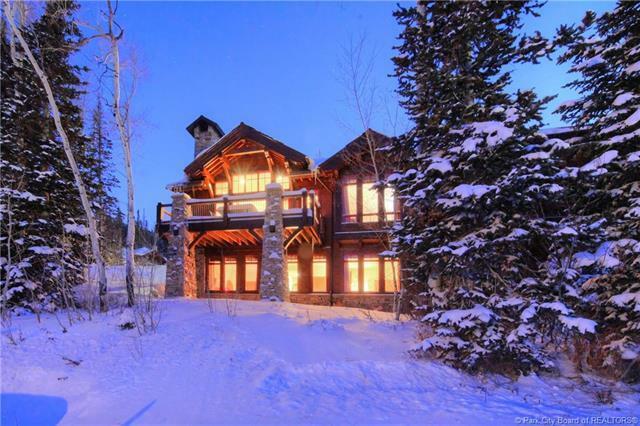 Pristine & private elevated setting in Empire Pass withsuperior location. You can walk right across the street to the Silver Buck ski run and TaliskerTower Club at Deer Valley Resort. Home has new paint and the master bathroom was redonein 2018. Main-level master suite, attached 2 car garage for your toys, and tons of lockedowner storage make this a perfect second home or investment property you can enjoy today.Talisker Club membership available, but not included in offered price. Property Description Adj Common Area Land Adj Public Land Natural Vegetation On Bus Route Pud-Planned Unit Dev.